Gorgeous remodeled 3bed + 1.75 ba home on a fantastic street in West Adams. Large living room with tons of light & hardwood floors and charming vintage details. Separate dining room, opens to new custom kitchen with West Elm lighting, butcher block counters and stainless appliances. Huge master suite with large closets and dressing room, plus spacious updated bath featuring polished concrete bathroom, lots of sunlight and french doors that open to large, landscaped back yard with fruit trees, succulents and drought tolerant plantings. Central heat and AC, 1 car garage and a long driveway. This home perfect for entertaining. 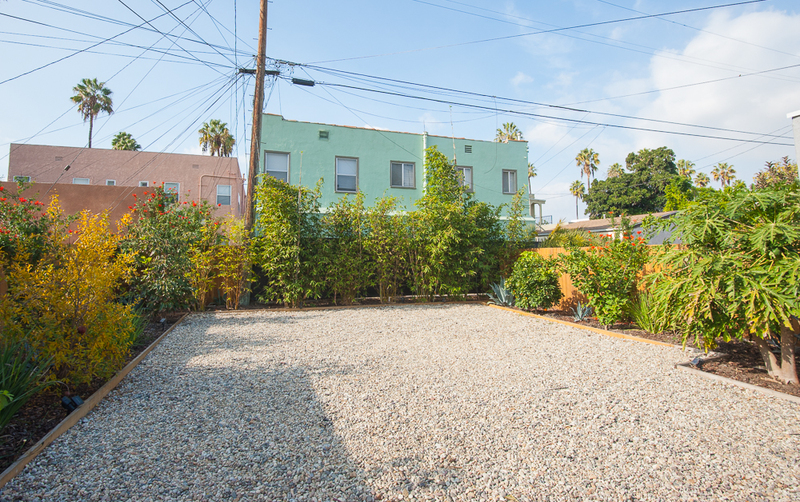 Close to shops and restaurants, Culver City, DTLA, Hollywood and the Metro.